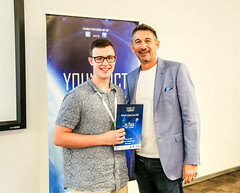 Congratulation to all those that participated in the inaugural Victorian Young ICT Explorers competition held in SAP’s Melbourne headquarters on 23 August, 2014. The projects and participants were fantastic as were the views from the 15th floor. Thank you again to all those involved. 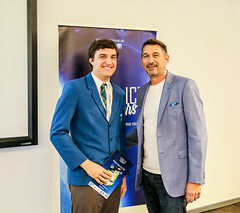 Judges awarded the following prizes.